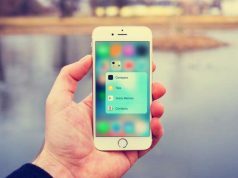 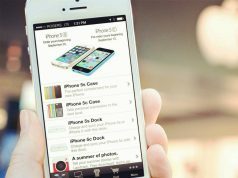 If you are a user of iPhone 6s or iPhone 6s Plus, then you will be more or less felt the 3D Touch is so convenience, Safari as the system browser we used almost every day, there are still many tips of 3D Touch you may not know when you browse the Web using it. 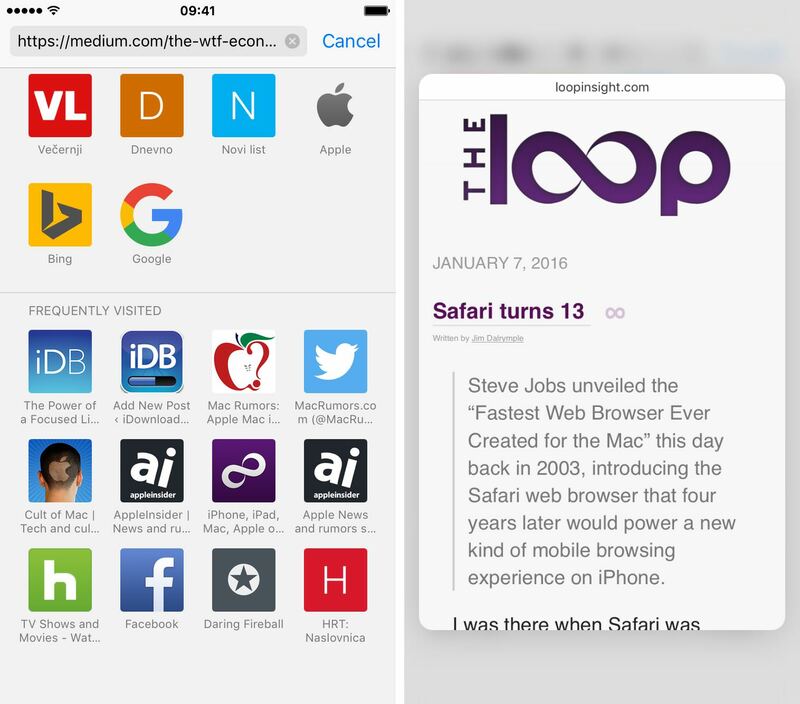 Such as you can Peek and Pop web links, bookmarks, Shared Links and Reading List items, enter Safari’s private-browsing mode or open new tabs right from the Home screen, and then some more. 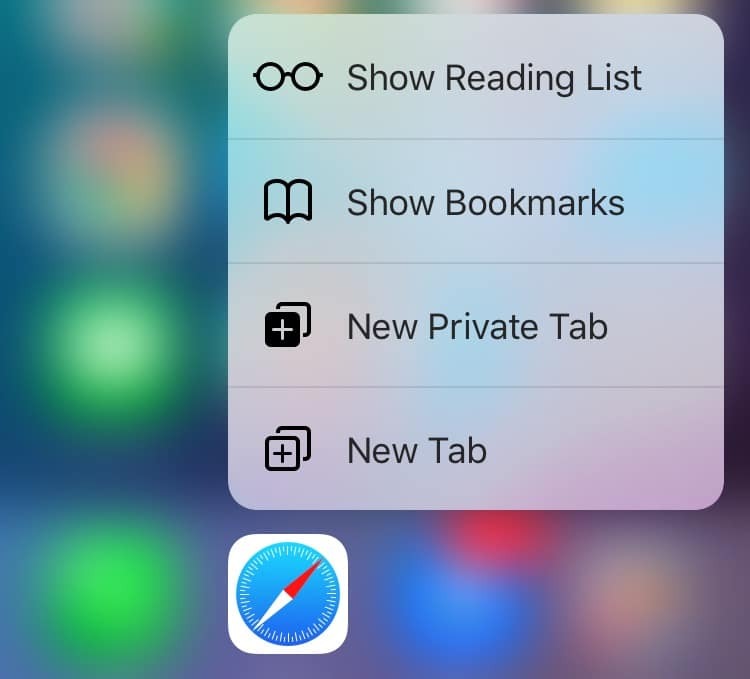 The below are 8 tips you can use 3D Touch in Safari to browse the web faster and access popular features with fewer taps than without it. 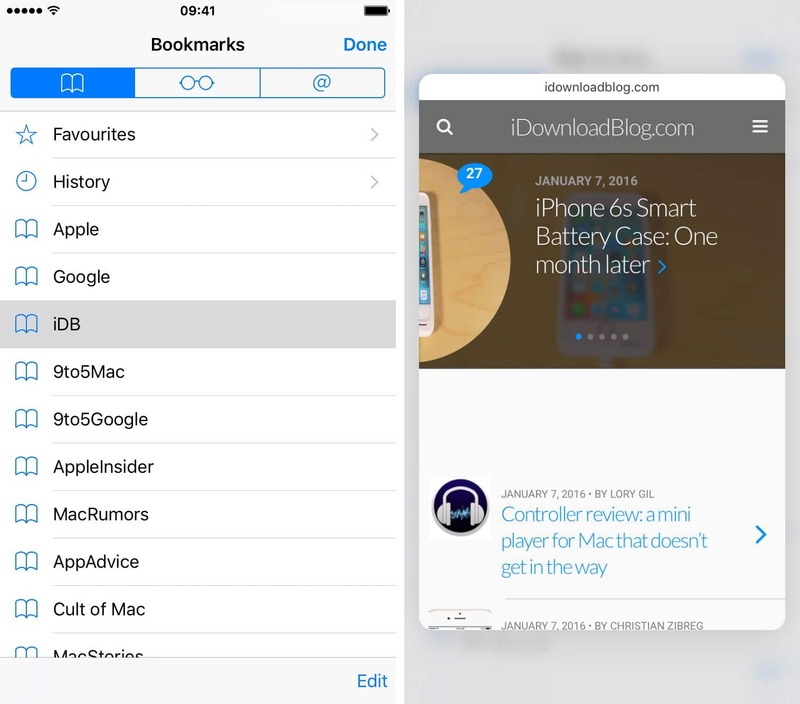 Any URLs saved in Safari bookmarks can be opened by 3D Touch, press any saved URL lightly to preview its contents, or firmly to open it. 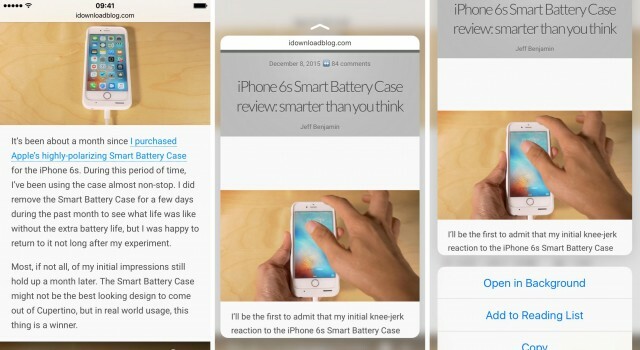 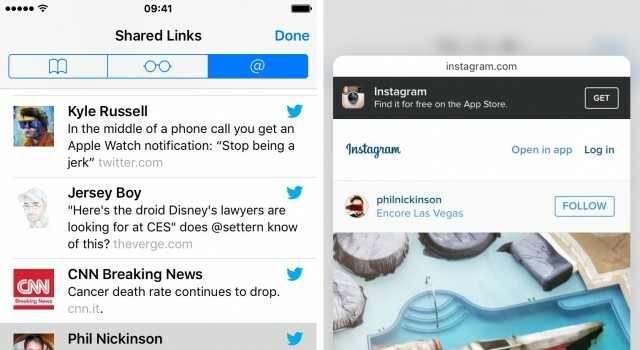 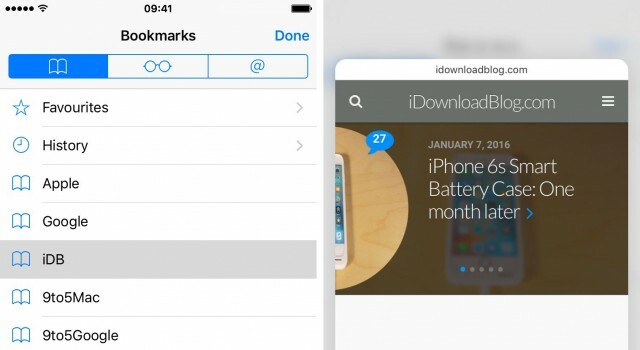 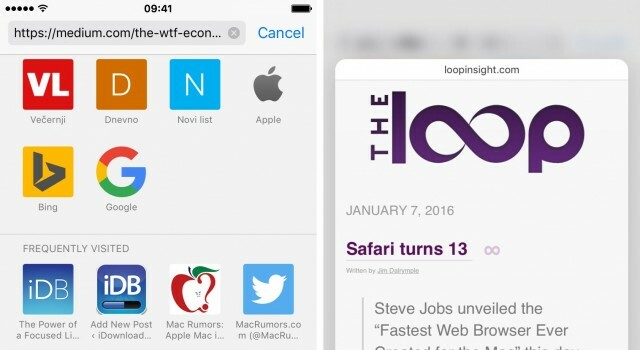 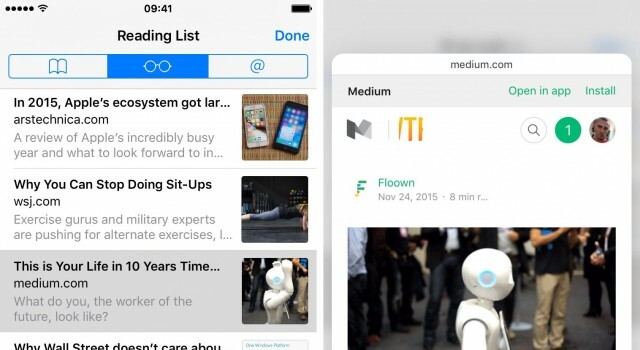 Preview Shared Links: To access Shared Links, tap Safari’s bookmark icon and then hit the @ icon. 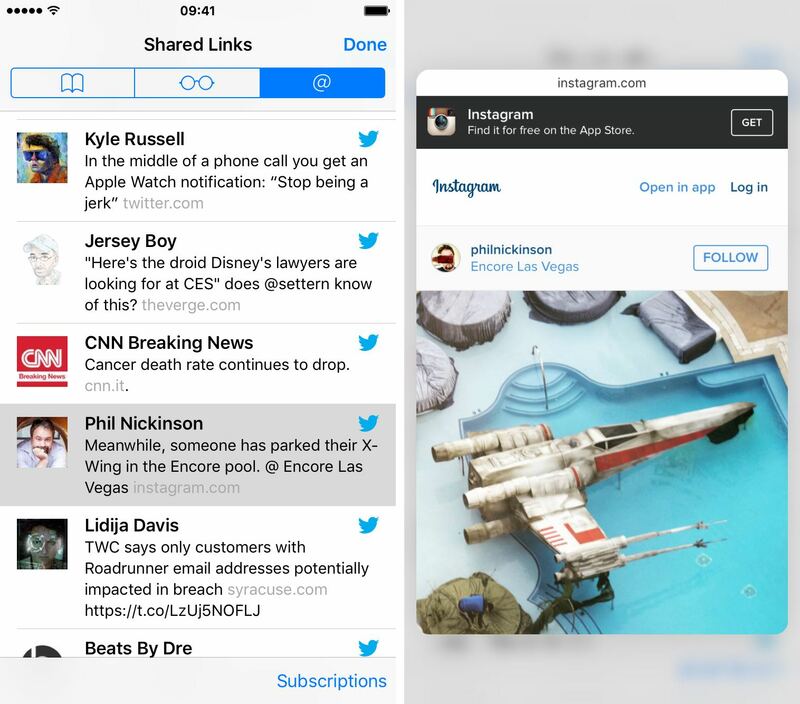 Now press any Shared Links item lightly to preview it, or harder to open it. 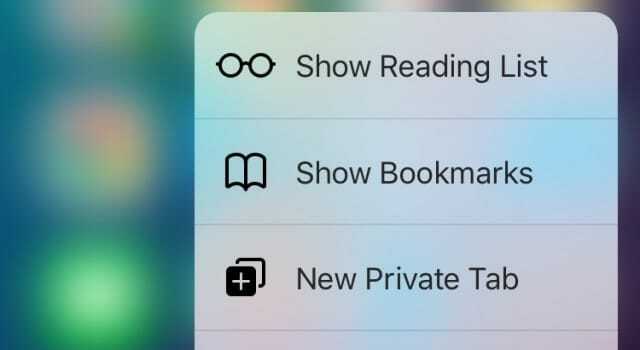 Pressing Safari icon on the Home Screen to quickly show a shortcuts menu with the following options: Show Reading List, Show Bookmarks, New Private Tab and New Tab. 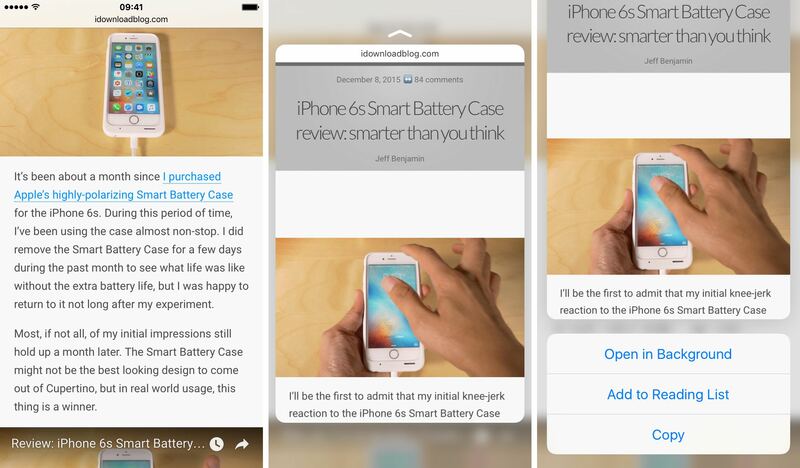 Preview web links: Just press a web link to preview the underlying link, then press a little deeper to open it. 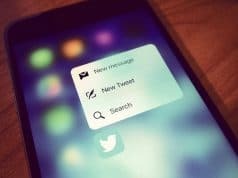 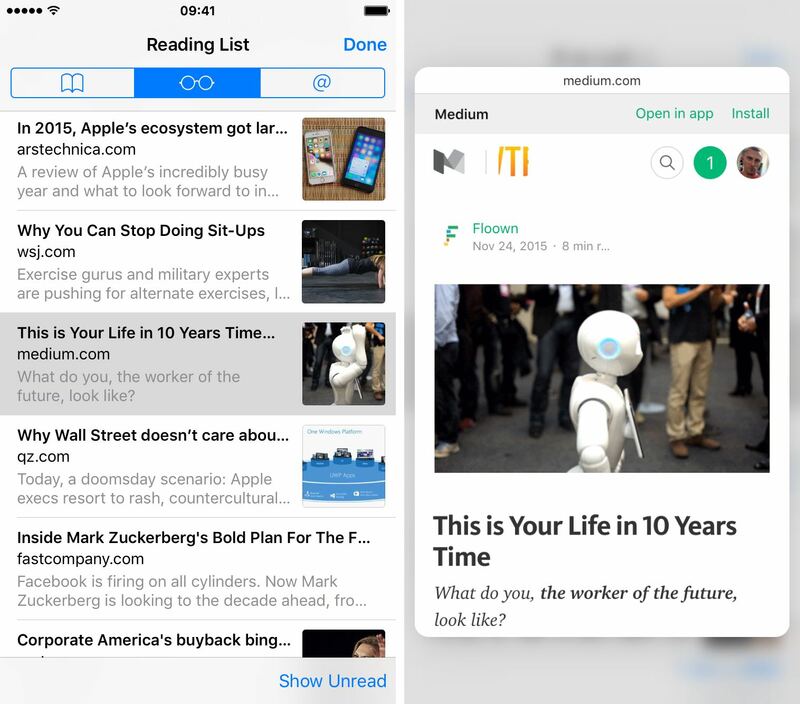 Pressing and holding a URL and then swiping up will reveal shortcuts at the bottom to open the web page in the background (without leaving one you’re currently viewing), add it to Safari’s Reading List or copy the URL to the system clipboard. 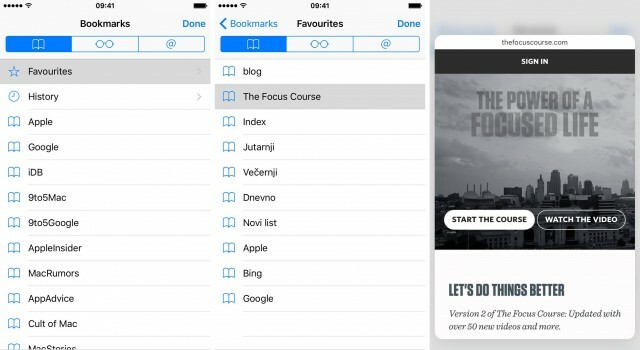 Preview articles in Reading List: To access your Reading List, tap Safari’s bookmark icon and then the icon resembling glasses. 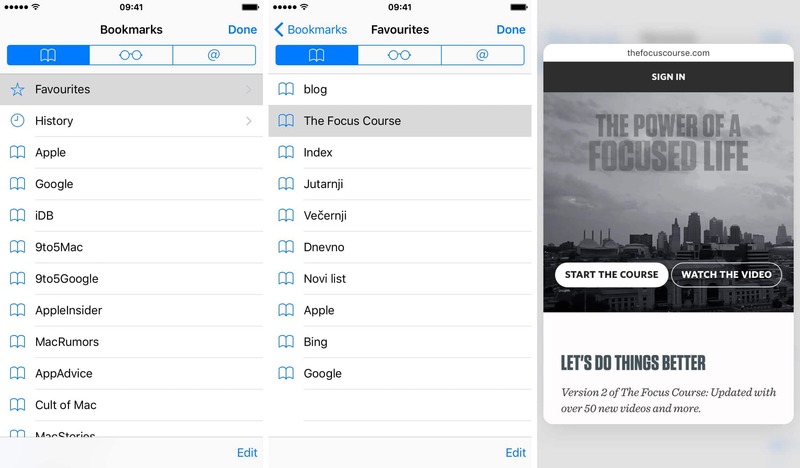 From there, press any item in your Reading List to pop open a preview of the webpage. 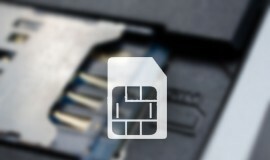 To open it, just press a little deeper. 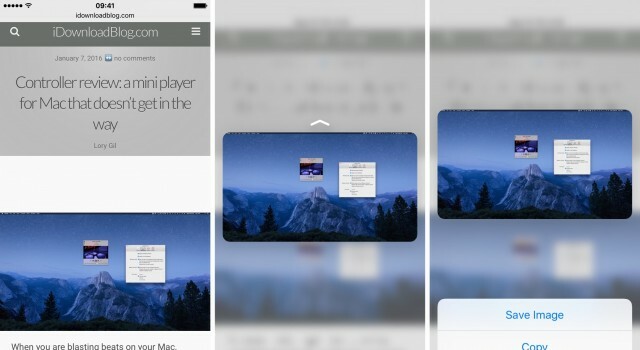 Preview images: You accidentally saw a beautiful picture when browsing the web, you can preview it without distractions, just press it and up pops a clean 3D Touch preview. 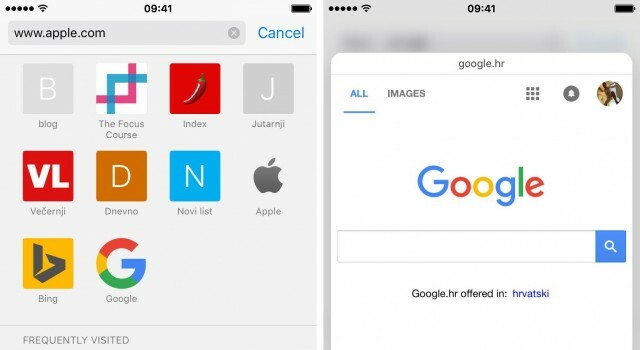 Swipe up without lifting your finger to Save Image or Copy the URL, or press a little deeper to open that image as a new webpage. 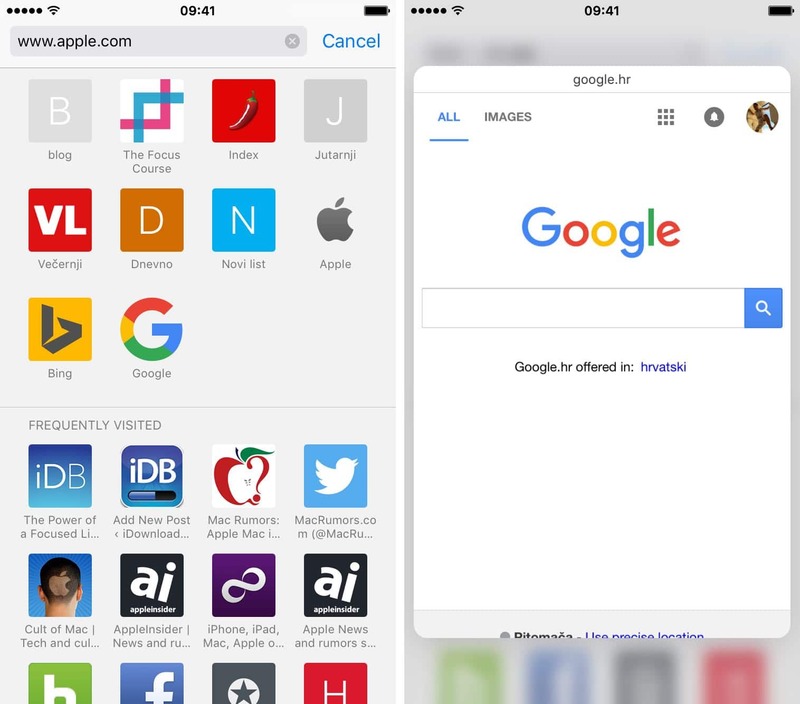 Preview frequently visited websites: Press an icon below the Frequently Visited heading to preview the website. 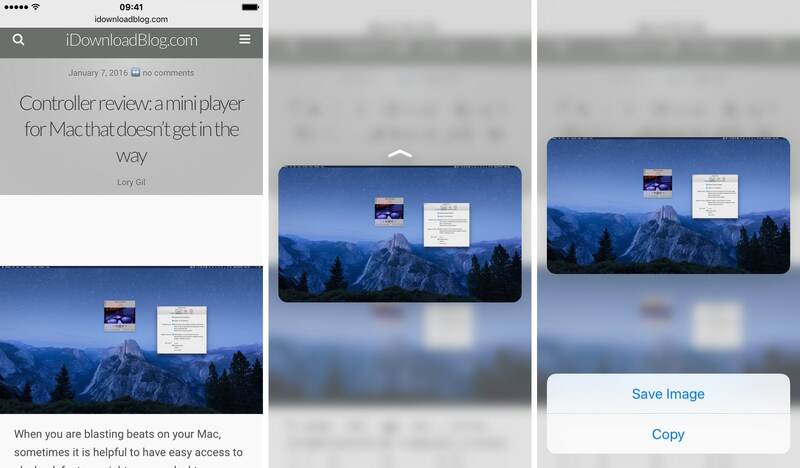 To pop into full screen, continue pressing a bit harder.